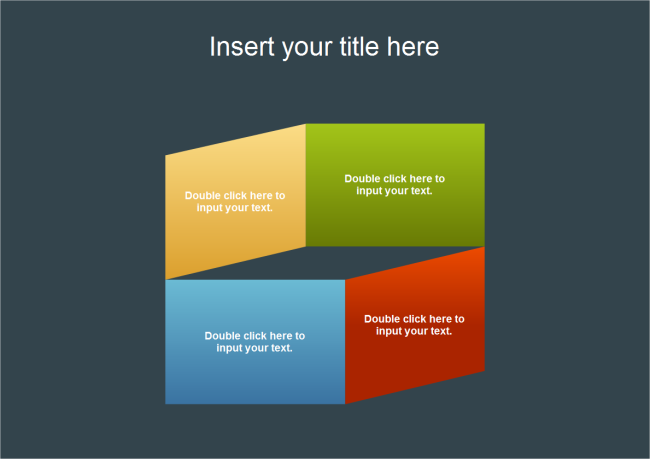 Description: This spacious rectangles template is perfect for those who are looking for free simple PPT or presentation templates. Without redundant decorations, it makes audience to totally focus on the content. You can download this simple spacious rectangles template for free.